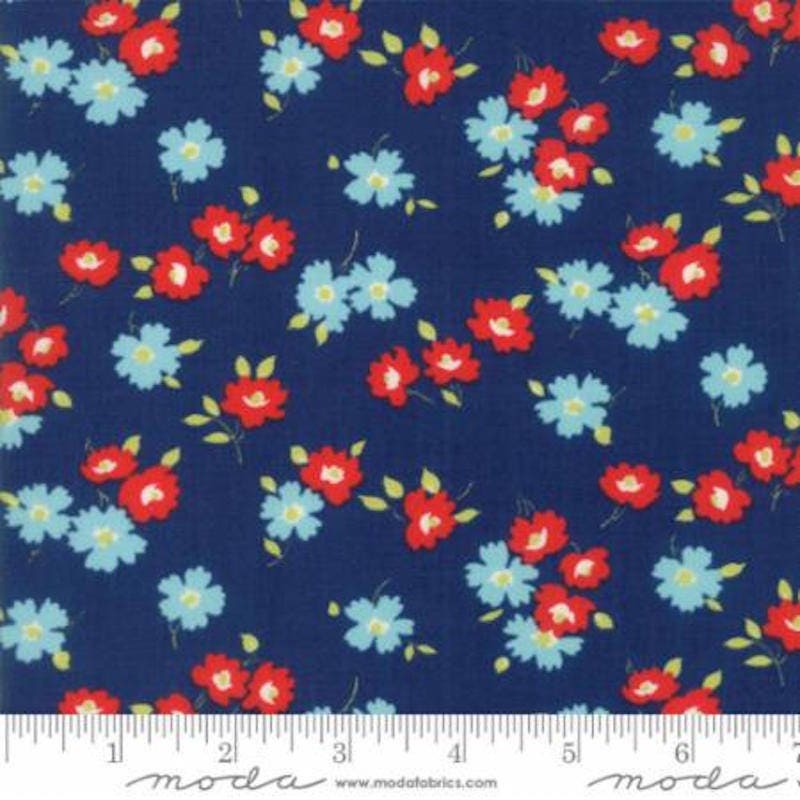 I ordered a little of this fabric and fell in love and came back for more. Great prices, gorgeous fabric, and fast shipping. Thanks Nicky!